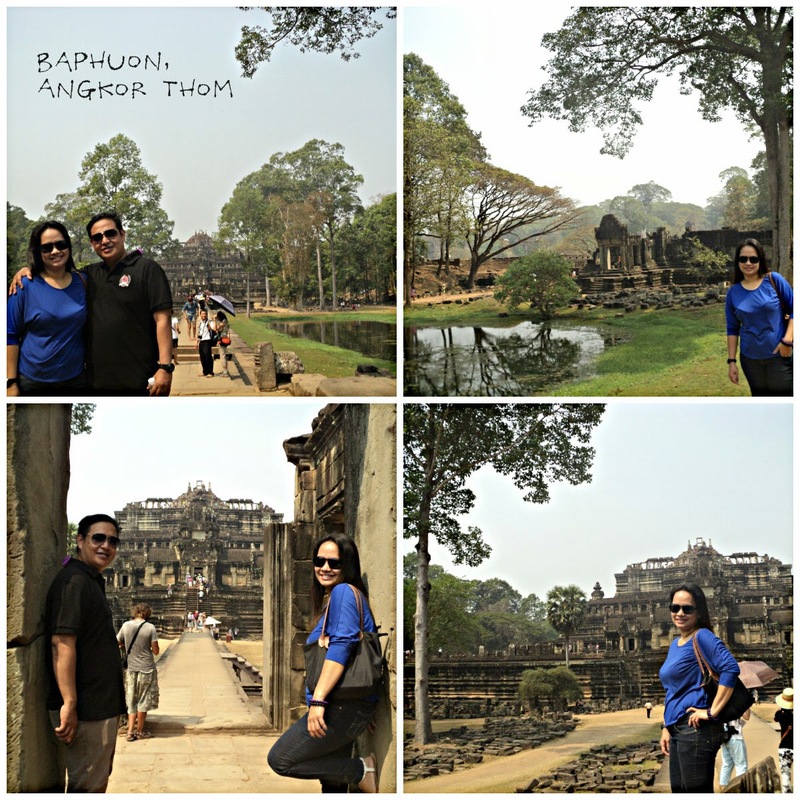 Baphuon, Baffling Baphuon! | To Be, To Be. Tutubi. 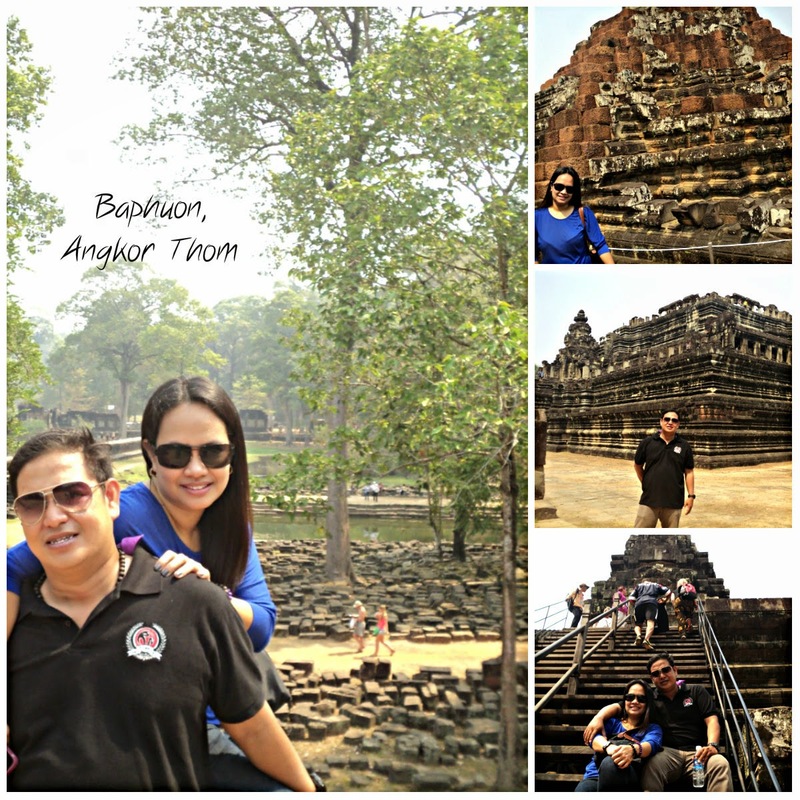 You know, there are really no words to describe the beauty and grandeur of these temples and Baphuon is no exception. You just stand there, and you marvel at the ingenuity of the human mind (and the power of the king, of course) to create these things! The temple is still under construction, as is most the temples in the heritage site. I think this was the temple that was torn apart, the stones marked, and then it was supposed to be reconstructed to save the temple. 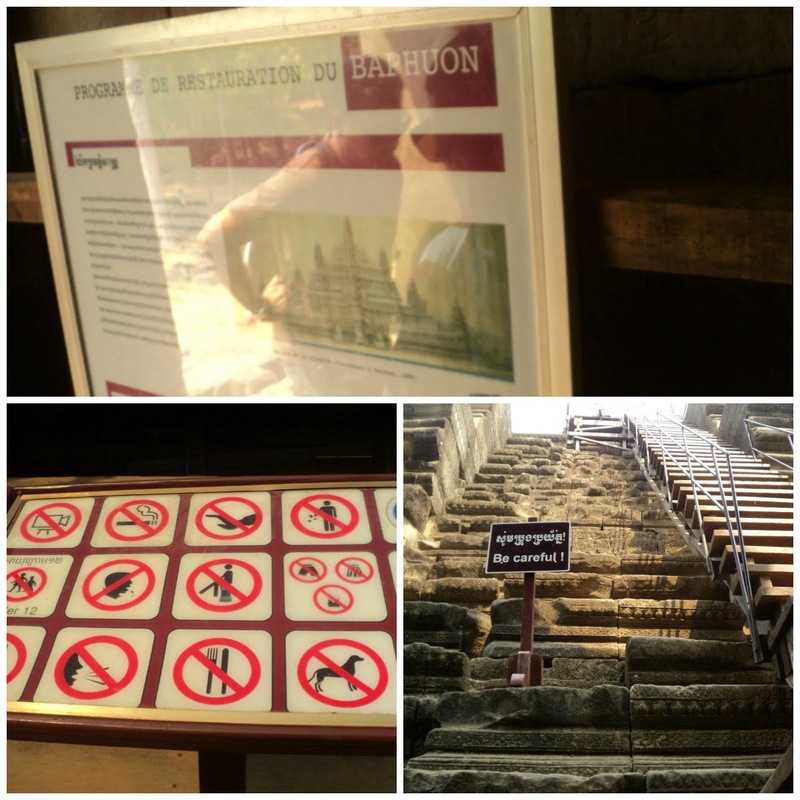 But a war stopped this effort, and the puzzle that was Baphuon was only completed, or parts of it, in 2011. Going up to the top is a challenge, but there are stairs to make this manageable. The temple, and the view from the top was really something! Can you picture how everything looked when it was newly built? I just can't! The clocks that litter the temple are those which still needs to be pieced together as the records were destroyed in the war. 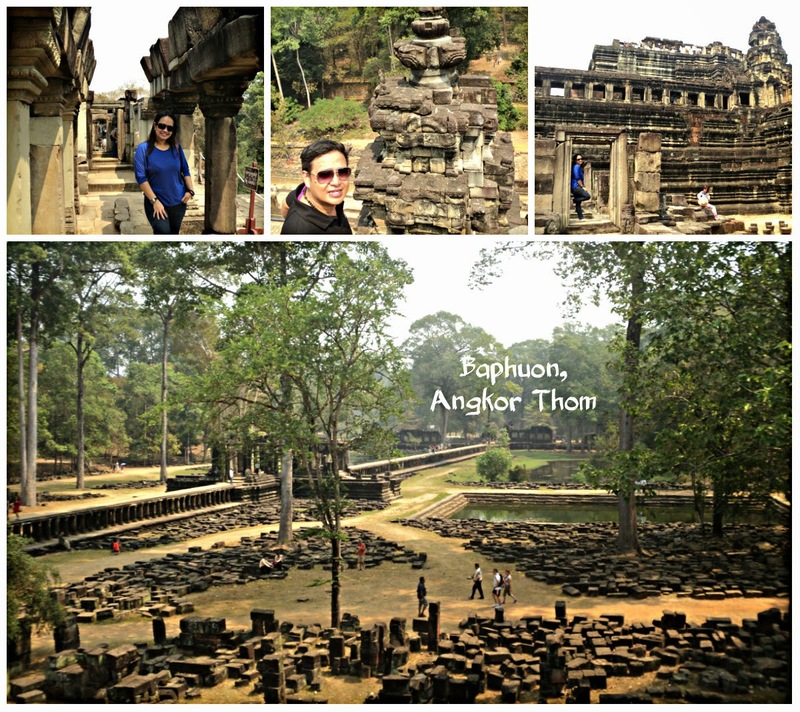 So piecing together the puzzle that is Baphuon continues to this day.